Omar Khan is a real estate investor with over 10 years of global investment experience. He is one of the people behind Boardwalk Wealth, a private equity firm in Dallas, Texas which connects International investors with US-based multifamily real estate opportunities. He is responsible for capital raising, strategic planning, and investor relations. His vast knowledge in the real estate makes him the perfect person to discuss the fundamentals of cap rates. 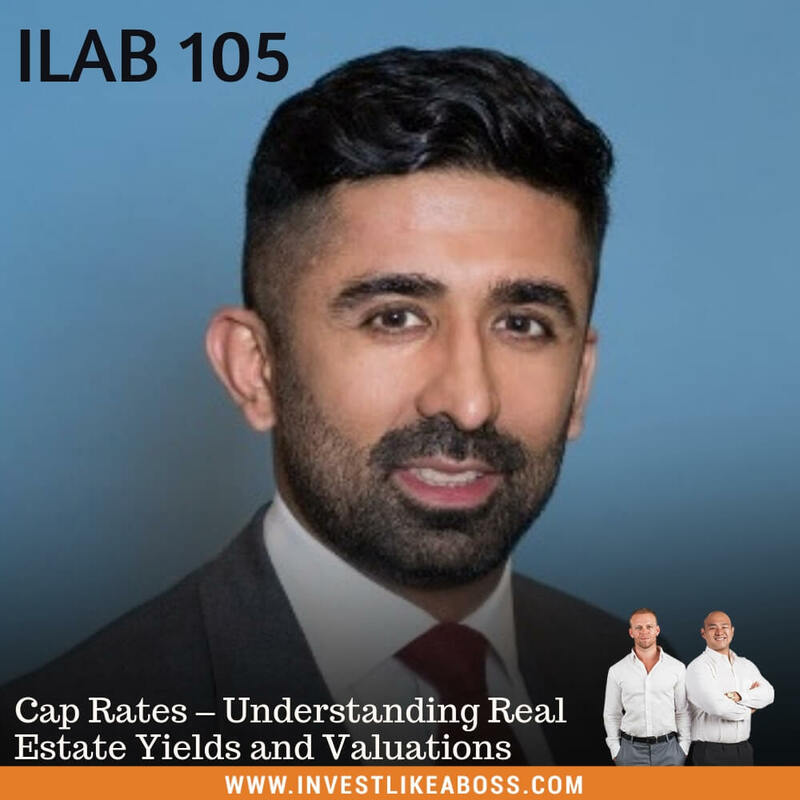 On this episode, Omar provides a better understanding of what cap rates are for people who are not very familiar with the terminologies in the real estate industry. He explains how cap rates work and what external factors affect its value. He gives away tips and strategies on how to assess real estate yields in order to optimize investment returns. This episode helps you understand the value of the properties or assets you buy or sell. Listen to ILAB 105 on iTunes here or subscribe on your favorite podcast app. 13:20 – What is a Cap Rate? 17:32 – How to stabilize properties? 40:34 – How to find buyers easily?